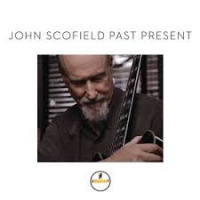 John Scofield continues to venture deeper into simple, stripped-down groove music — and farther away from jazz. Bump is practically a dance record. Mark De Bli Antoni’s keyboard sampler even appears on several tracks; on "Drop and Roll" it’s poorly integrated and sounds like filler. Don’t get me wrong: Boundary-smashing experimentation is good for jazz, and good for music in general. 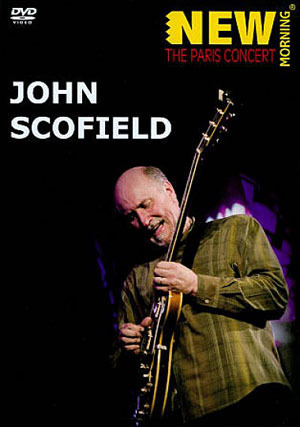 Scofield’s done some of his best work during his electric-fusion periods. But Bump just doesn’t come close to his best work. Sure, drummers Kenny Wolleson and Eric Kalb cook up mean, steady grooves, but does the album really go anywhere? 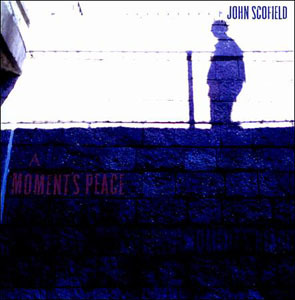 Most of the compositions are one-dimensional, although "Chichon" has nice moments and the "Kilgeffen"/"We Are Not Alone" sequence throws a few curves at the listener. The acoustic guitar overdubs on "Three Sisters," "Beep Beep," and "Fez" are also refreshing. 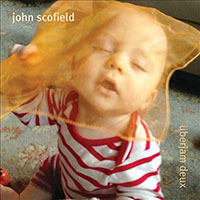 But Scofield’s noodly envelope filter and whammy effects grow repetitive quickly. He’s at his best when he lets his distinctive single-note lines do the talking on tunes like "Groan Man" and "Swinganova." 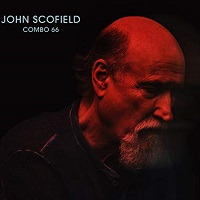 Scofield’s association with Medeski, Martin and Wood has won him a whole new audience, one to which very few serious jazz artists have access. 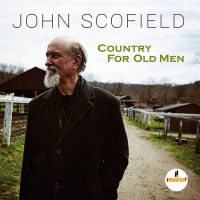 He recently played Irving Plaza, a mid-sized New York rock venue in which jazz acts seldom set foot. It’s hard to fault Scofield for basking in this newfound commercial success, but let’s hope it doesn’t take him too far afield.